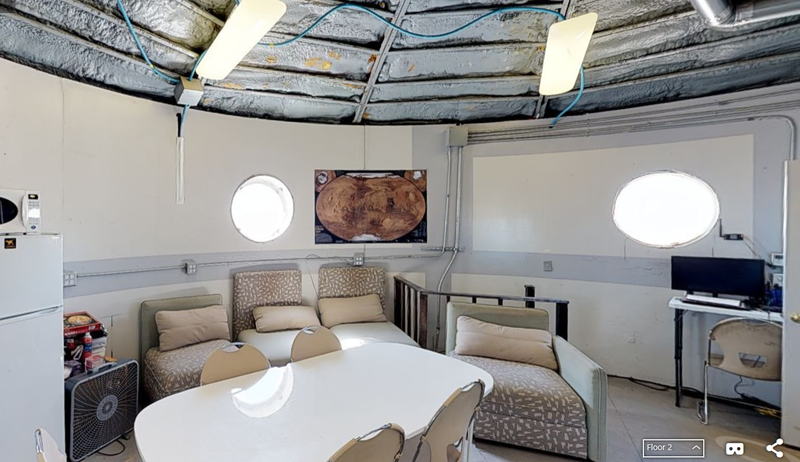 Summary Title: A day of continuous 3D printing off-line and off-grid at MDRS. Sol Activity Summary: We have been measuring the power usage of 3D printing 7 designs (including wind turbine components and a spare part for our drone) on our humanitarian 3D printing system (H3DPS-LM). Our Crew Engineer is preparing to use our recycler to convert printed plastic items into 3D printer feedstock. 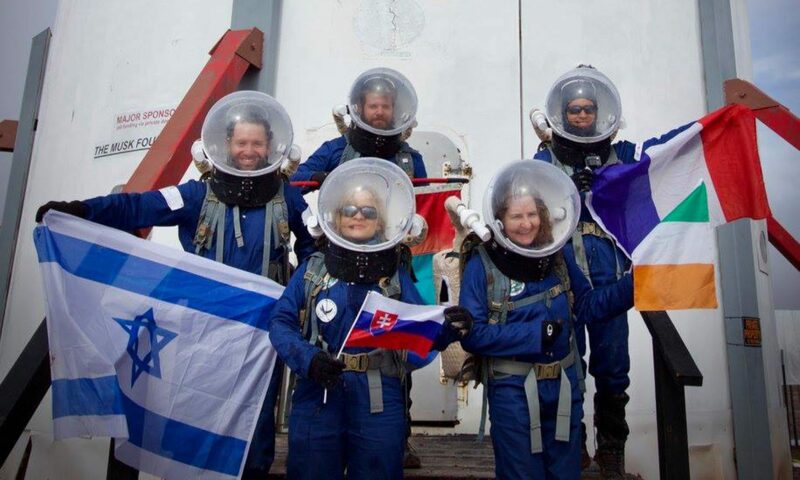 EVA: Crew Astronomer, Crew Engineer, HSO, and Greenhab Officer participated in an EVA led by our Crew Geologist. Today we took an extended EVA to survey the area. 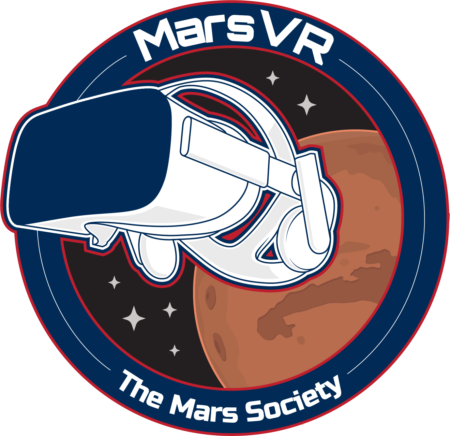 Tomorrow we will perform and EVA in an attempt to acquire 3D scans on specific, marked, specimen in the area as well as attempting to fly our drone over the Martian landscape. The rest of today was dedicated to designing 3D models for the humanitarian 3D printing experiment. I have completed the designs for the Doctors Without Borders laptop stand and have redesigned the previous Suction Canister project. Both will be printing overnight with results expected immediately afterwards. The portion of tomorrow thatI I do not use for our EVA will hopefully be used familiarizing myself with the Solar Observation equipment. I’m excited for our first day of full sim. Changes to crops: Everything is growing well. The adult tomato plants are no longer wilted. Daily watering and amount of water used: 2 gallons used at each watering, 4 gallons total. Narrative: Greetings CapCom, things are going well in the Green Hab on Sol 2! I noticed that it was very hot in the Green Hab when I checked it at 11:00 this morning (46C); I will be sure to open the ventilation tomorrow by 8AM. Otherwise, all crops are healthyl. I installed lighting timer in the Green Hab today, so the grow lights are now online from 17:00-21:00. Not much else to report. Outside my duties as Green Hab Officer, I set up our 3D printer server, designed two 3D printable medical devices, and explored Lith Canyon during our EVA.